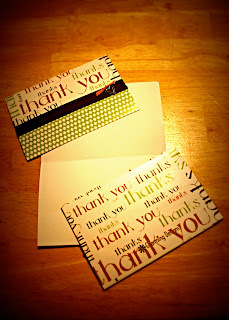 Handwritten notes are never going to go out of style. No matter how advanced our technology, everyone loves getting mail that is not bills or junk. I always remember how great it feels to open an envelope and actually see someone's hand written note. It's like getting to know a part of that person that is incredibly personal. Does the person have neat, curly writing or does it resemble chicken scratch? Did they choose a flowery card with a pre-printed sentiment or a sleek blank card that they had to compose on their own? I try to write my Thank You notes the same day as the interview so that I can remember to reference something that was said during the conversation and to ensure that I get them mailed in a timely fashion. I love these cards by Charming Designs. They are a tad girly, but so am I and they have different charms on each card. The hardest part for me is writing the entire note without messing it up and I've been known to write 2 or 3 drafts before getting it right. It's important that there be no mistakes on the card because most companies keep these on file with your application and resume! Another pet peeve of mine is when I start in print type and end in cursive. If I sent it out that way, I fear the recipient would wonder if I suffered from multiple personalities! So that situation requires that I start over. 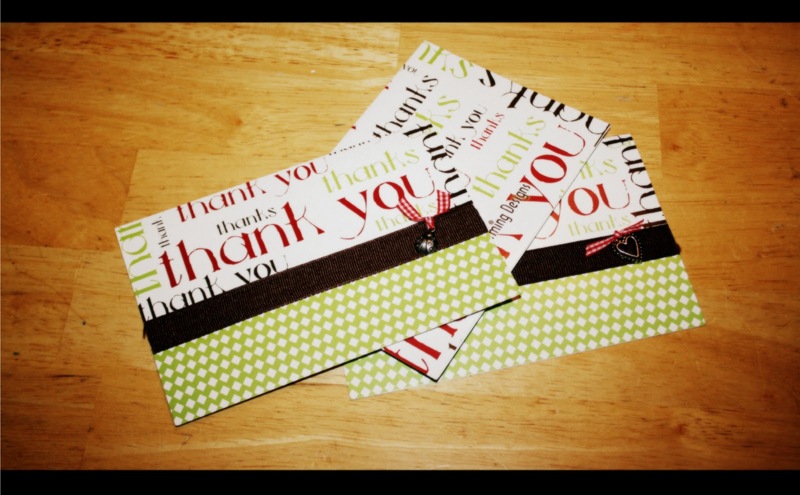 Lastly, I send thank you cards to everyone that interviewed me and anyone who went out of their way to help me. For example, at this particular company I interviewed with 2 individuals and the receptionist got me a glass of water and set up my testing. I sent both interviewers and the receptionist a Thank You card.